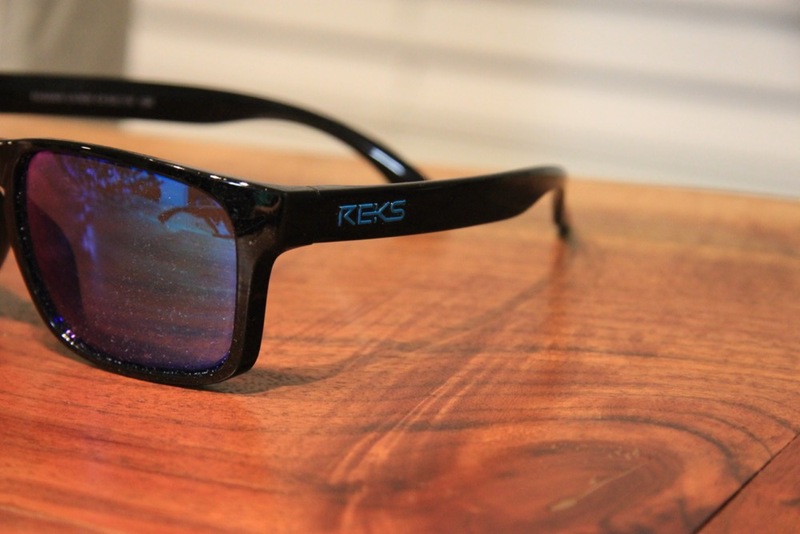 REKS Optics – The Best Sunglasses For The Money? 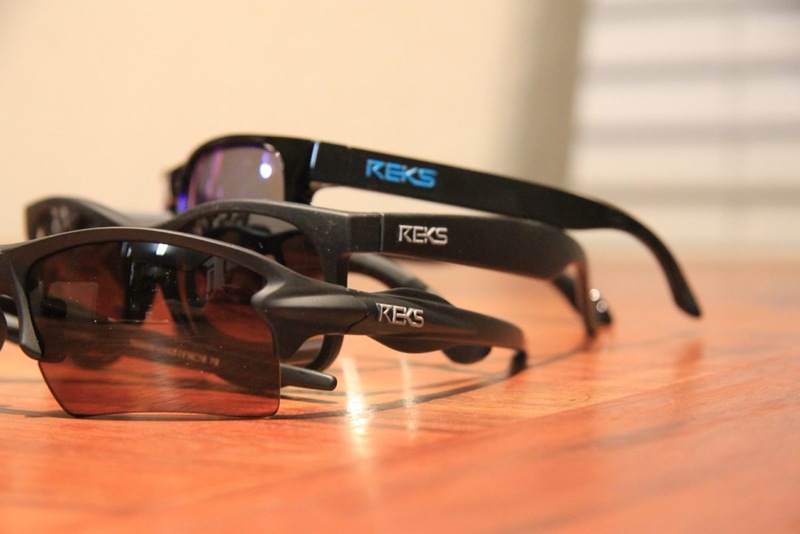 In this review of REKS Optics, I feature both my take on their glasses and also a short interview with the CEO of the company. 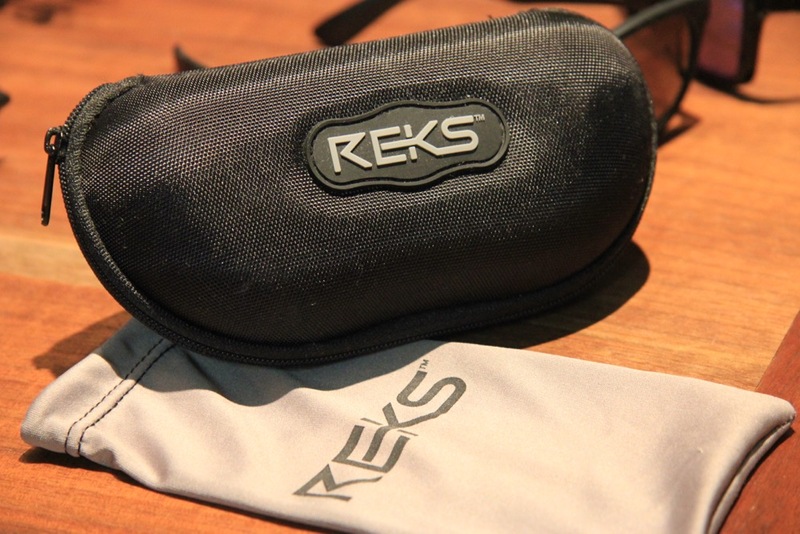 I first heard of REKS Optics when on a golf trip in New York. 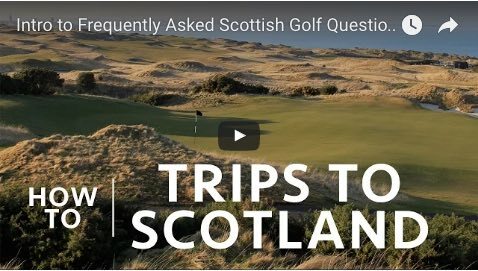 A golfer in our group sung the praises of the company, saying they were great sunglasses that cost, on average, around $30. Although I was impressed, I filed REKS away in the back of my head and didn’t give it much more thought. When the company came up again twice from trusted friends, including one who knew the CEO, I decided it was time to feature them on the site. 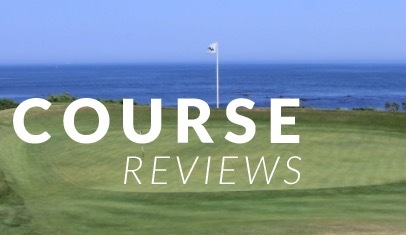 For this review/interview, REKS sent me a selection of their sunglasses to use, including some lifestyle pairs and others specifically for golf (note the pair with no frame under the lens to distract players). I’ve had them for over four months and have put all of the pairs through serious wear (and abuse). This was my biggest question about REKS prior to receiving the pairs. “Perceived value” is a real thing… Buy a $300 pair of sunglasses and you expect the best quality. Buy a $50 pair, and you expect proportionally less quality. REKS attempts to perceived value on its head though, and they state that the lenses are of the same quality as pricey pairs. As far as my eyes are concerned, the polarized lenses feel almost identical to my old, expensive Ray Bans. The frames of the glasses are the biggest point of differentiation from other glasses I’ve owned. They are an “unbreakable” polycarbonate, meaning they bend and twist instead of breaking or snapping. I’ve really twisted and bent the glasses, and the worst that’s happened was a lens popping out.. I just popped it back in and we were good to go! My father accidentally sat on one of my pairs and you never would have known it. The frames are also light, meaning I can wear mine for extended periods and they don’t dig into my nose. This is a very subjective category. I personally really like the style of my pairs, and although I wouldn’t wear the golf-specific pair driving around town, they look right in place on the golf course. REKS offers around 100 different frame/lens combinations, so you’re likely to find something you like. That said, most pairs have a sporty/active lifestyle look, so if you’re hung up on having a Louis Vuitton logo and the fashion-show look, you probably aren’t a REKS customer anyway. The most expensive pair of sunglasses on the REKS website is $60 and the cheapest is $30. The price difference comes down to choice of lens and different frame finishes. I think the value is great and I definitely won’t ever go back to an expensive pair. I also don’t want to go into this here, but I suggest you read about the sunglasses industry as a whole, including the pricing structures and the near-monopoly that a certain company holds. This Forbes article will get you going, and it will make you appreciate REKS even more. 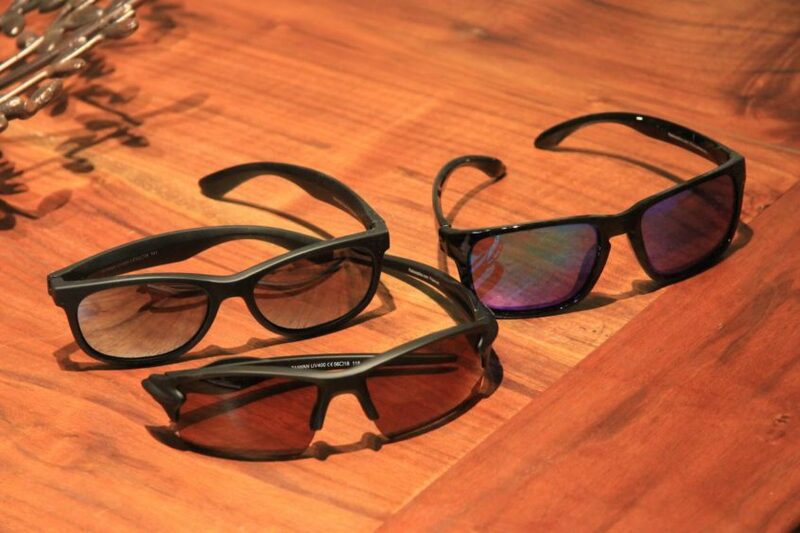 How is REKS able to offer high quality sunglasses at a fraction of competitors’ pricing? We are primarily a direct to consumer company and are able to cut out many of the middle men. We also designed and engineered our sunglasses in house and negotiate directly with lens and frame manufacturers for volume pricing. Give us a little background on the company and the why you guys entered the sunglasses space. 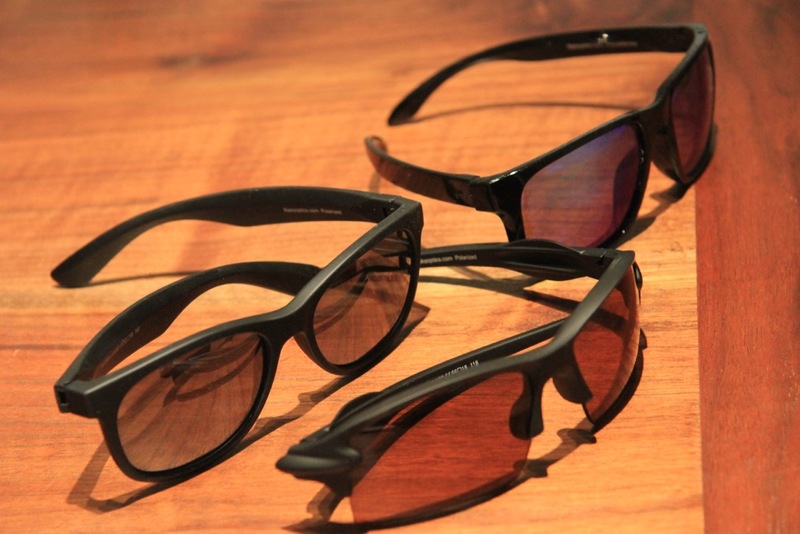 We analyzed the sunglass industry and set out to manufacture the best sunglass (for the money). We determined that breakage was a major customer concern so we engineered unbreakable frame styles made from an advanced polymer that look and feel high quality, but will flex in any direction and still return to their original shape. We paired that frame with only Polycarbonate Shatter-resistant lenses that are 10 times more shatter-resistant that glass or plastic lenses. Our featured Lumolux lens is a polycarbonate polarized lens and is an incomparable value at $50.00. 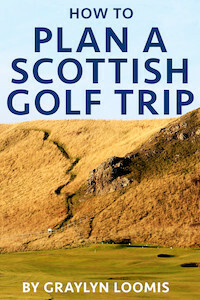 What about your designs works well specifically for golfers? 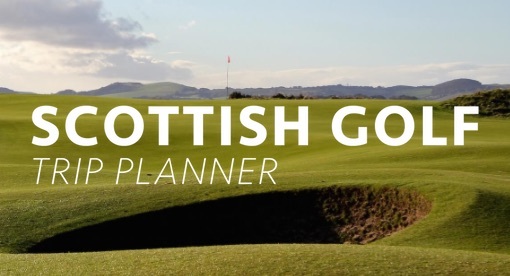 Which lenses and frames would you recommend for a golfer? 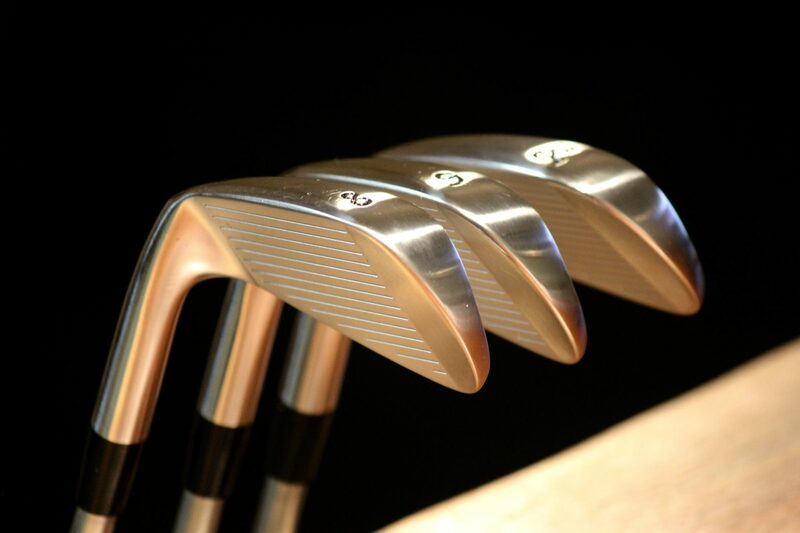 Golfers seem to love our Sling-blade frame design. 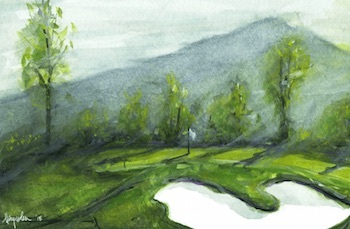 It is a half frame meaning there is no frame under the lens that allows a golfer to look down while putting and not see frame. Research indicates that our brown polarized lens is the best lens for golf. 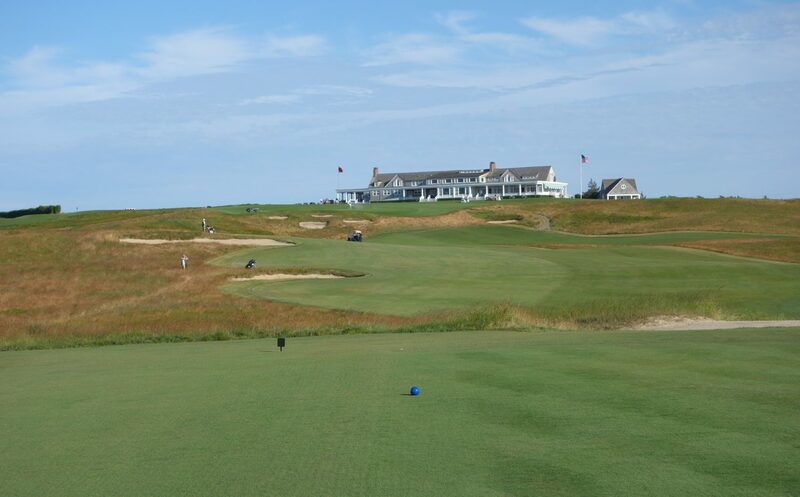 (We obtained this information by googling “what’s the best lens color for golf?” and it came back brown or amber). 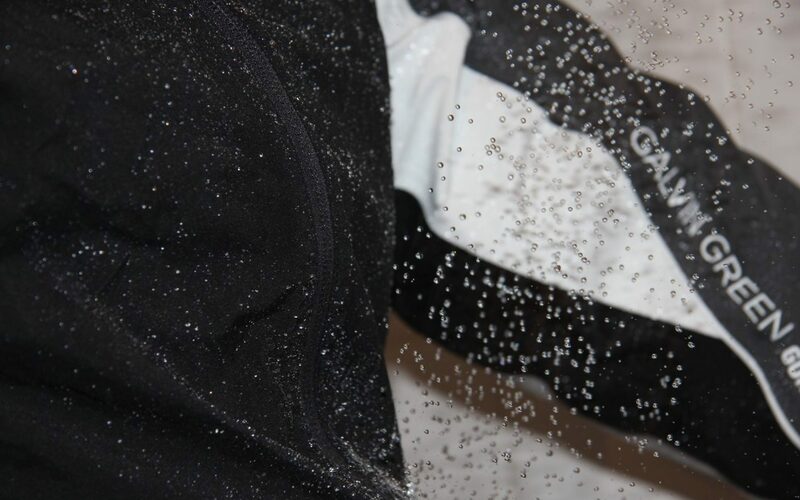 Golfers also like our Wrap-around frame that provides full protection from peripheral light coming in from the side.